Homoeopathy is a very gentle system of healing founded in 1791 by Dr Samuel Hahnemann. Homeopathy uses nature’s laws as its basis to cure. ‘Homoeos’ in latin means ‘similar’ and Pathy is derived from ‘pathos meaning disease/suffering. It uses natural remedies like herbs and minerals to stimulate the body’s healing responses. 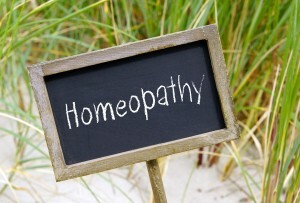 Homeopathy works in conjunction with the body’s immune system to intensify the body’s own healing mechanisms. It focuses on the whole person considering physical, emotional and mental. What are the substances used in Homoeopathy for healing? 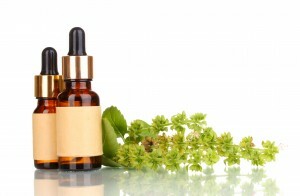 Homeopathic remedies are made from completely natural and agents found in nature. The remedies are derived from plants and minerals and secretions of animals like cow’s milk, bee’s sting etc. The mineral remedies are derived from the earth like Silica, calcium Carbonate, Phosphorus etc. These raw substances are then potentised and they undergo many levels of potentisation before becoming remedies. How does healing under Homeopathy actually take place? 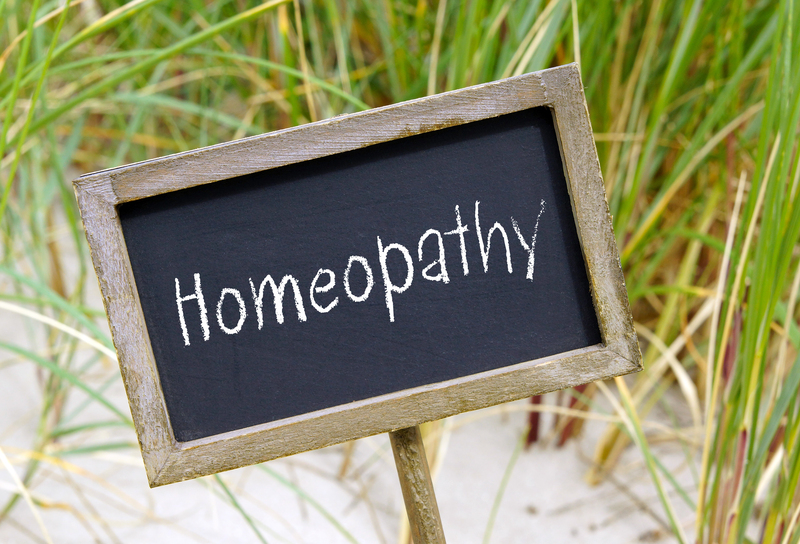 The homeopathic case history that the specialist homeopath takes involves the patient describing all his/her symptoms in detail. And that includes describing the medical history as well as the life space. The cornerstone of homeopathic treatment is based on the fact that the chi/vitality/immune system is stimulated and that itself helps in overcoming the disease. In other words, it uses substances that cause the same reaction in a healthy person to treat the condition of a sick person. An example to explain this better: Someone that suffers from teary eyes, would be prescribed a minimum dosage of allium cepa (red onion). After evaluation of all the symptoms, the most appropriate homeopathic remedy is prescribed and usually within a couple of weeks changes become noticeable. Homeopathy is one of the safest treatments for children. Children have very resilient systems and they tend to respond rather quickly to the medicines. And since Homeopathy uses remedies that are safe, non-toxic and leave behind no side effects, it makes this an ideal choice of treatment for babies and children alike. Some conditions do not respond to microdoses because they require surgical intervention, immediate and certain relief of symptoms, nutritional or lifestyle changes, and still others are relieved only upon reduced exposure to certain environmental stresses. Homeopaths are thus not against surgery since, they, like other medical professionals, recognize the special value of surgery in certain circumstances. 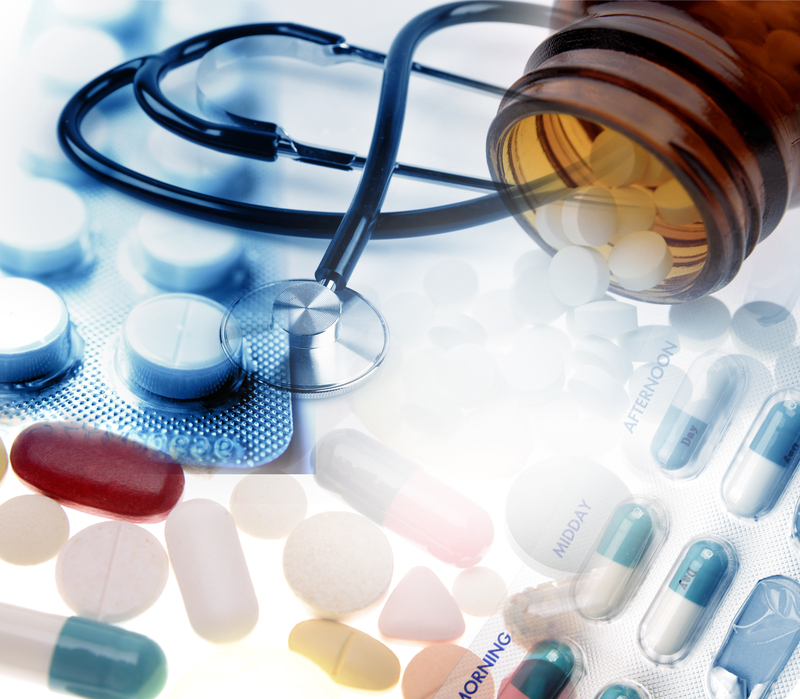 Homeopathic medicines, however, can be of great value in reducing the need for surgery in certain circumstances, and at other times, the medicines can be invaluable in helping the person heal after the surgery is completed. Homeopathic remedies are non-toxic and devoid of any side effects. The very nature of homeopathic remedies is integrated, working harmoniously and directly on the vital force, instead of merely on the physiological body. Consequently, they are safe, gentle and effective. Homeopathy has been designed to analyze each case individually, and suggest the most appropriate remedy and dosage on the basis of an individual’s particular symptoms, instead of by the name of a disease or disorder. The recommended dosages have been clinically proven safe and effective. 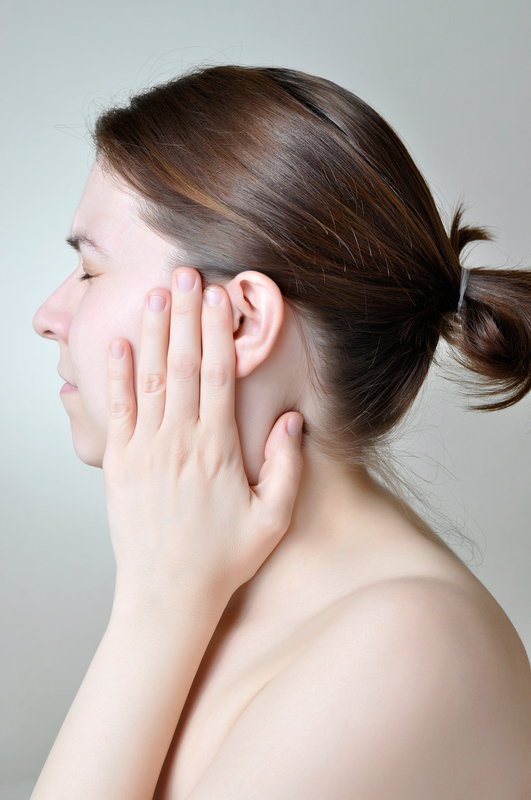 Can I use homeopathic remedies along with conventional remedies? The answer is…absolutely…although some western medicine might have an influence on the effectiveness of homeopathy remedies, it would NEVER be the other way around. Homeopathy remedies are absolutely safe to use in conjunction with conventional medicine. In many instances a homeopathic remedy will be able augment or speed up the recovery process. In most situations the action of a homeopathic remedy eliminates the need of conventional drugs because the homeopathic remedies are able to work quickly and thoroughly, and without any side effects.